Atherosclerosis is an insidious condition that develops over long periods of time. Symptoms of atherosclerosis often do not appear until later in life, when arteries are already significantly occluded. 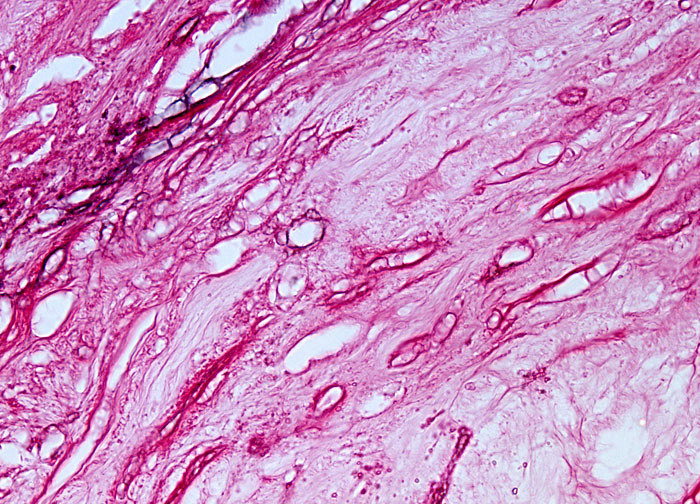 Indeed, even when the lumen of a coronary artery has been reduced by as much as 50 percent due to plaque build-up, an individual may be unaware that anything is wrong though he or she is at a significantly higher risk for heart attacks and other cardiac problems than the general population. When blood flow to the heart becomes inadequate, however, the condition is referred to as ischemia. Abnormal heart rhythms, the chest pain known as angina pectoris, and heart tissue necrosis have all been associated with ischemia.